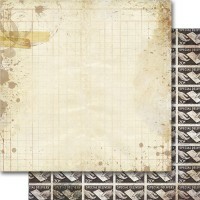 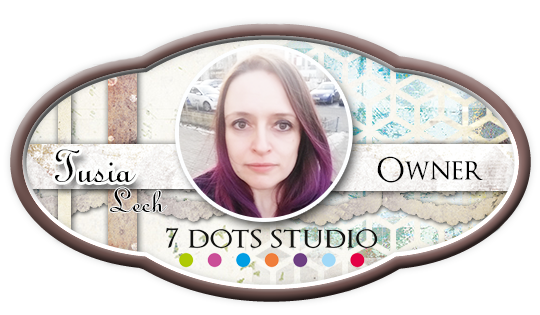 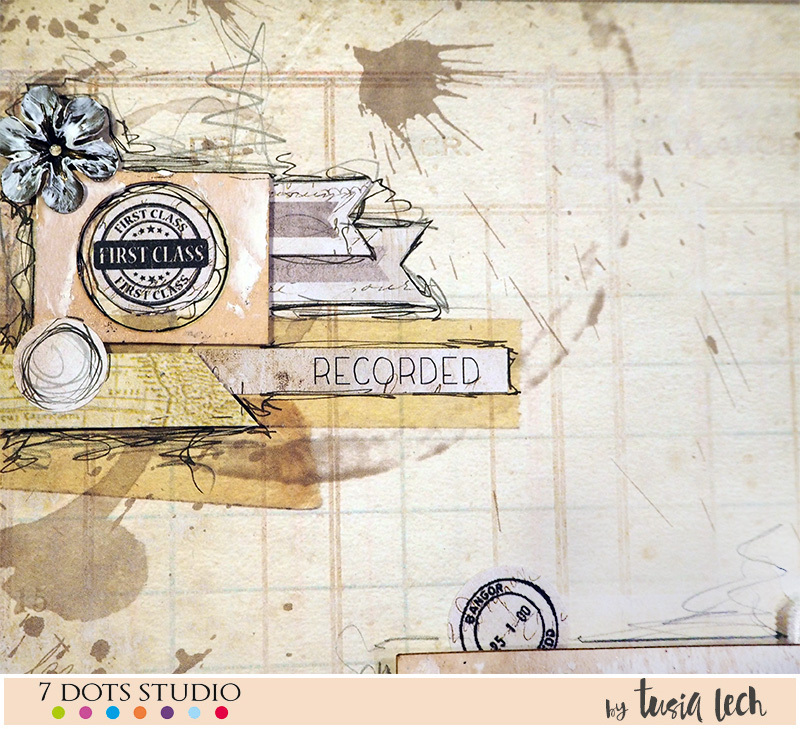 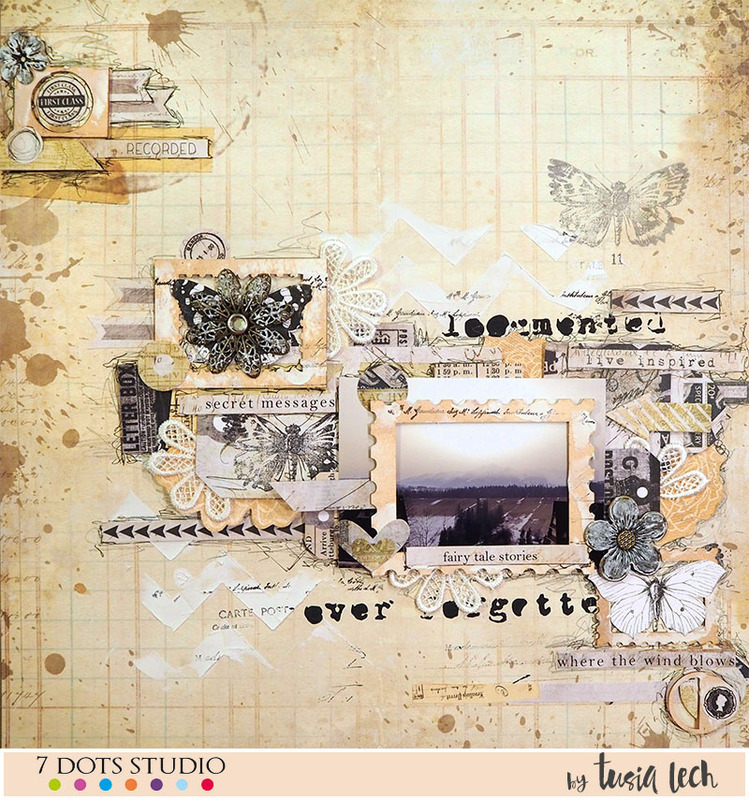 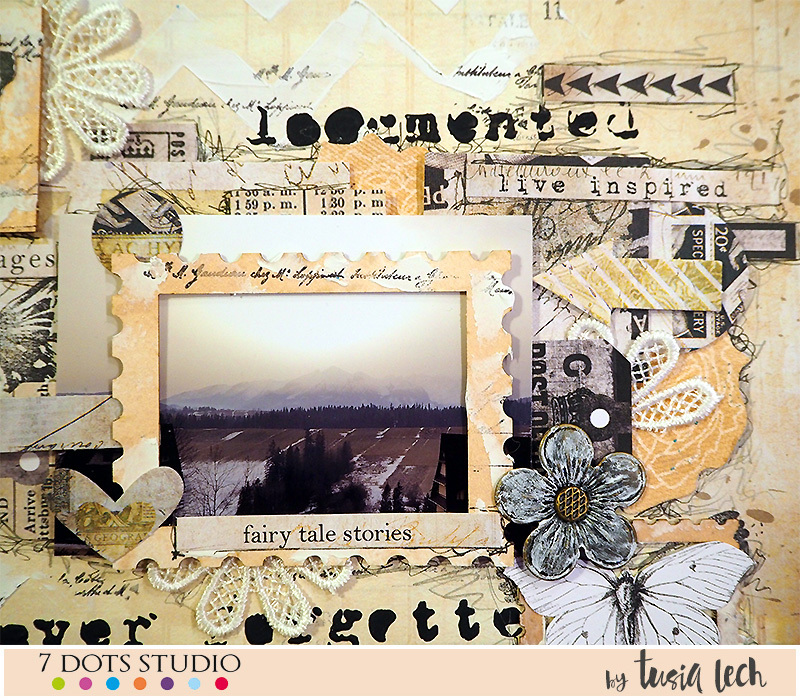 I am very happy to show you first layout created with newest 7 Dots Studio collection – Air Mail. 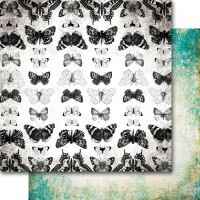 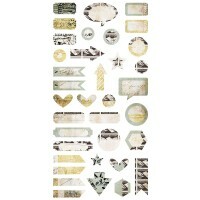 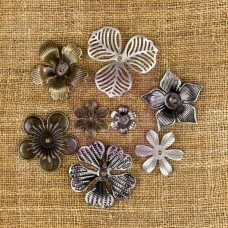 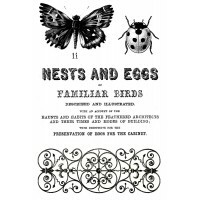 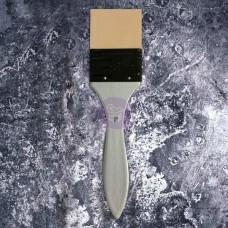 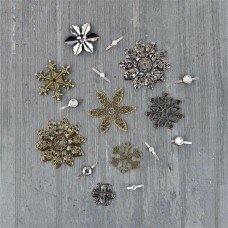 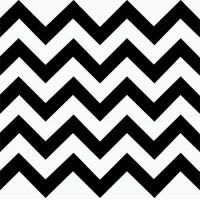 It is fabulous for any vintage or nature inspired project. 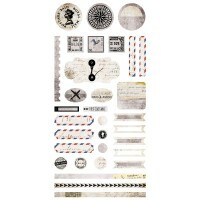 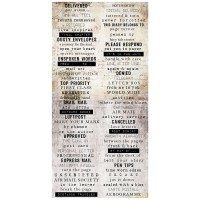 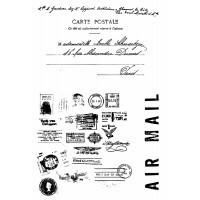 Although the main theme is air mail, you can use it for so many different themes!! 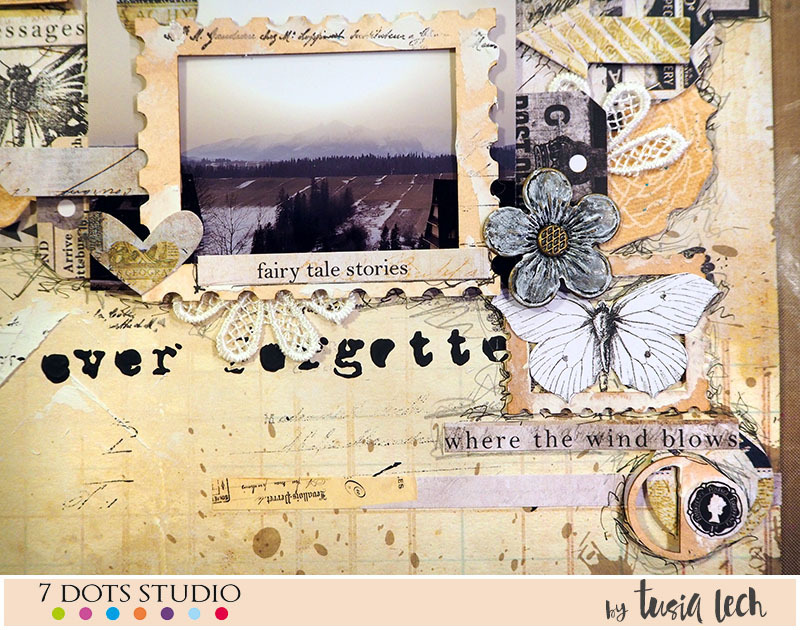 As you can see, I layered a lot of different objects – paper die-cut elements, tags, stickers, cut out butterflies, metal elements etc. 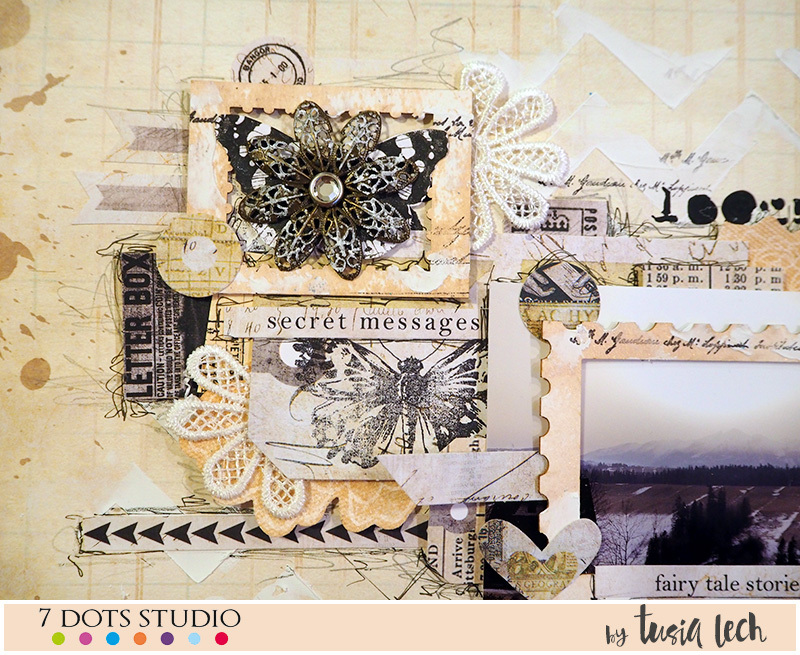 Background was created using new stencils – Garden Party Chevron stencil and Air Mail Postage Notes and Finnabair Heave White Gesso. 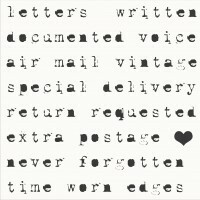 “Never forgotten” and “documented” was created using Air Mail Postage Notes stencil and Finnabair Black Gesso. 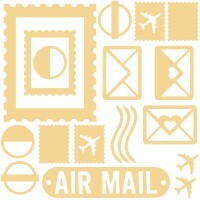 I hope you like the way new Air Mail collection look. 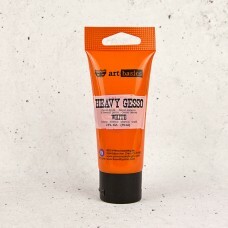 It is very versatile. 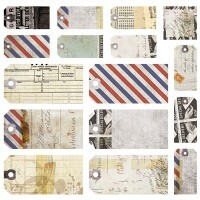 You can buy it in 7 Dots Studio store.